We have great pleasure in announcing that our highly respected accountancy firm ‘ Whealan & Dowling‘ have chosen The Organic Institute as Charity Partner of the Year 2018. Our direct accountant Mr John Donnellan proposed us and it was immediately accepted by Mr Jason Dowling & Partners. This is a great privilege, especially when considering that Whealan & Dowling represent so many other great charities. Over six hundred euro has been donated to The Organic Institute and we are to receive further support throughout the year. 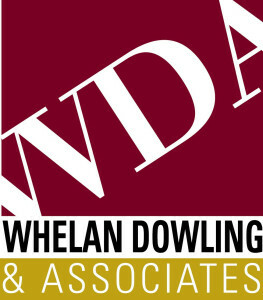 We are overwhelmed with gratitude and thank Whealan & Dowling and Mr John Donnellan for recognizing the importance of our work.